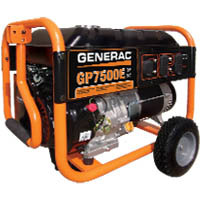 Having a backup generator is quickly becoming a necessary appliance for the homeowner. 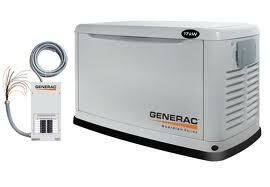 Whole house backup generators provide electric power for times when your utility grid power cannot. OGW Energy Resources (located in Tipp City, Ohio a small community just north of Dayton and Cincinnati, Ohio) designs and installs Solar PV, Solar Thermal and LED Lighting solutions throughout Ohio and the Midwest that sustain your bottom line. OGW Energy Resources is at the forefront of innovation, working directly with global manufacturers (Mitsubishi Solar, Philips and PLP Solar) to develop creative, fiscally smart energy management solutions that benefit our clients. Every renewable and sustainable energy solution we propose is tailored to our clients’ needs and their return on investment. Our goal is simple: we want to cut your utility costs, increase your cash flow, give you a competitive edge, and help your organization hedge against energy inflation. In short, we are your renewable and sustainable industry advocate, linking intelligent solar pv, solar thermal, LED lighting solutions with sound financial sense.